This BioProvince (as defined by Armen Takhtajan) extends from the northwest and northern parts of the Iberian Peninsula (including the Pyrenees) north to include Great Britain and Ireland and on to the western shores of Norway as far north as the islands of Hitra and Froga. On the European mainland the Armorican Massif, the Aquitanian and Parisian Basins, the Central Massif, and most of the German lowlands are included. The area experiences a typical oceanic climate with cool, moist, windy conditions and very low temperature fluctuations. It is also one of the cloudiest regions on earth with rainfall occurring throughout the year but with a slight increase during winter and autumn. The geology is complex with ages ranging from Pre-Cambrian in Scotland to Cambrian and Carboniferous in Wales to Cretaceous and Tertiary in parts of southeast England and France. 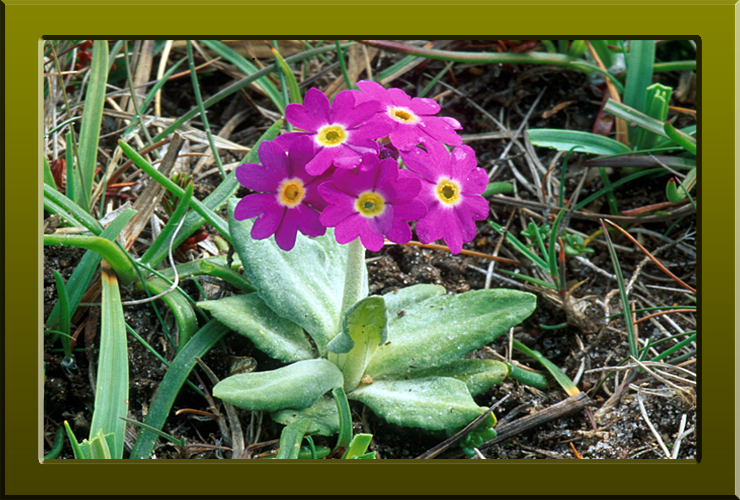 The flora includes three endemic genera Dethawia, Endressia and Thorella (Apiaceae) and over 700 endemic taxa. However, virtually all representative of the endemic genera including Dethawia tenuifolia, Endressia pyrenaica, E. castellana, Petrocoptis crassifolia, P. glaucifolia, P. grandiflora, P. hispanica, P. pardoi and P. pyrenaica, together with many more of the BioProvince’s endemic species such as Allium pyrenaicum, Lilium pyrenaica (Pyrenean Lily), Androsace pyrenaica, and Valeriana pyrenaica (Pyrenean Valerian) are mainly confined to the Pyrenees or the mountains of northern Spain. In fact, this area could be regarded as a bioprovince or at least a sub-bioprovince in its own right. The single representative of Thorella (Thorella verticillatinundata) occurs in seasonally flooded marshes in France and Portugal. The main natural plant formations can be divided into various Atlantic deciduous woodlands including oak woods, beech woods, ash woods, alder/willow wet woods and few Atlantic conferous forests. The more open vegetation includes Atlantic scrublands, heathlands, mires and grasslands, while the coastal zones have extensive sand dunes, saltmarshes and maritime cliffs.